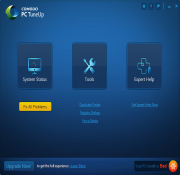 COMODO PC TuneUp offers a collection of tools which will apply various techniques to try and enhance your PC's performance. If you've ever used another PC speedup suite then this will all seem very familiar. You'll set the program scanning; it'll check for Registry errors, unnecessary startup programs, junk files and so on; a report details the results, and you can clean your system with a click (once you pay, anyway - the trial version shows you the issues but won't fix anything). There's nothing exactly original here. And, unfortunately, the program doesn't make up for this by the quality of its cleaning, either. PC TuneUp found far less junk files on our test system than CCleaner (71 vs 701MB). It couldn't make a single suggestion on how to improve our boot time. And the only module which did look interesting - "Events", which told us there were "14 Windows critical events found" - is poorly presented as it lists various events but offers no indication as to what any of them means (you actually have to head off to the "Expert Help" section for clues). COMODO PC TuneUp does offer a few bonus tools - a duplicate file finder, a Registry Defragger, and a module to forcibly delete locked files - but they also have their problems. The Duplicate Finder, for instance, is very slow, and includes executable files in its search, not a good idea from a safety point of view. And although the suite will also scan your PC for malware, even this can't save the program, because it's very much about providing an extra layer of security and you'll still need a separate antivirus tool. 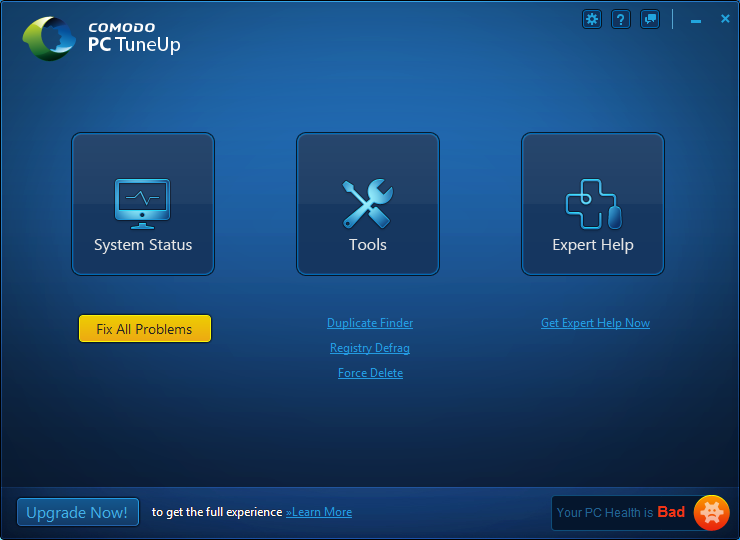 COMODO PC TuneUp isn't exactly expensive, then, at $9.95 a year. But it's still not that great a deal, and most people will be significantly better off by using the best freeware competition, instead.